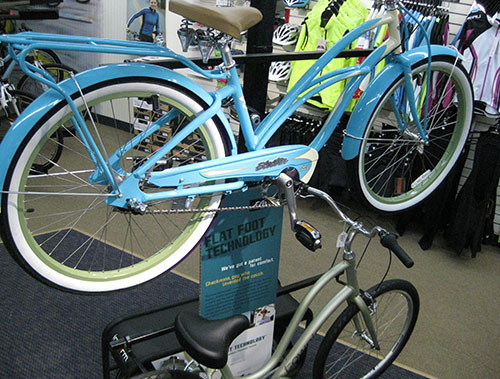 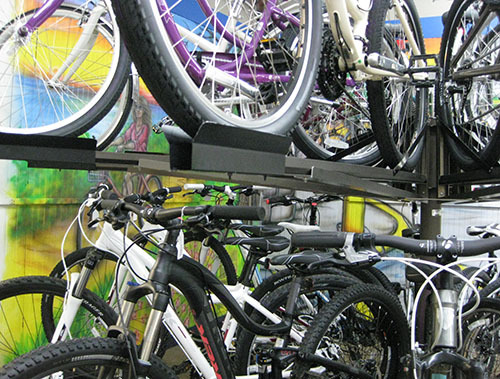 We offer a full line of bikes and accessories, specifically for women. 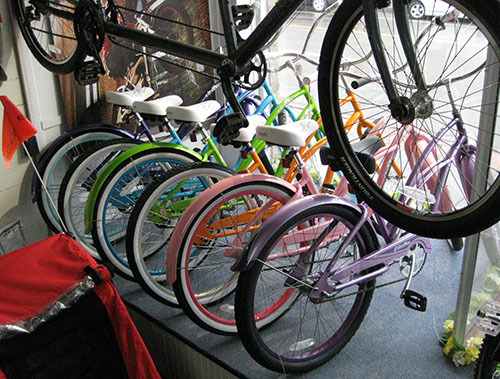 Since women are built differently than men, Babcock’s has devoted an entire section of the store as a Women’s Department. 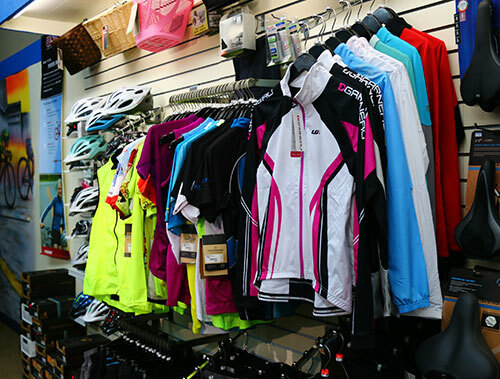 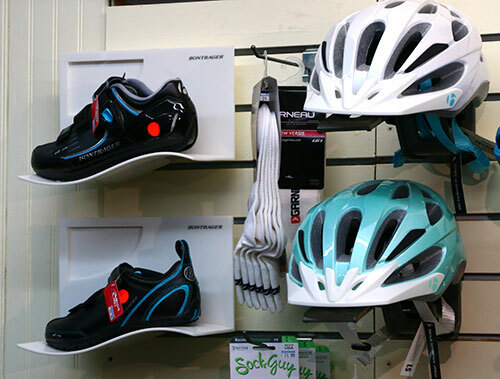 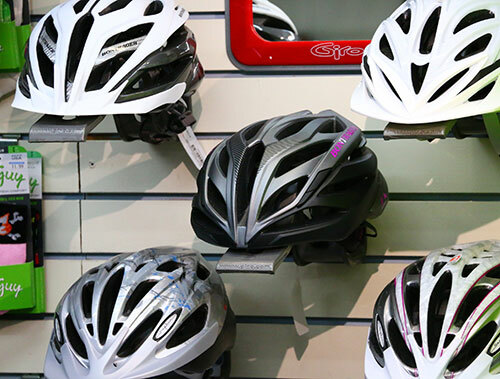 We have racks of Women’s Specific Design bikes, shoes, clothing, helmets, saddles… well you get the idea. 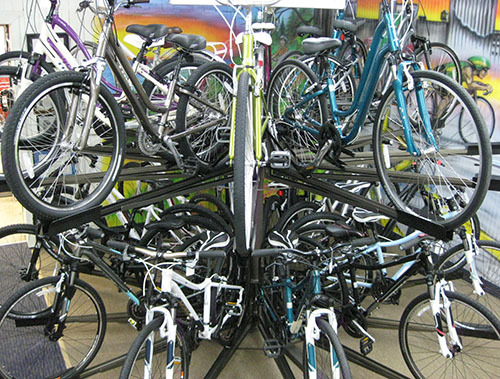 Babcock’s offers a trained, knowledgeable staff ready and willing to serve you so stop in to see what we have to offer!